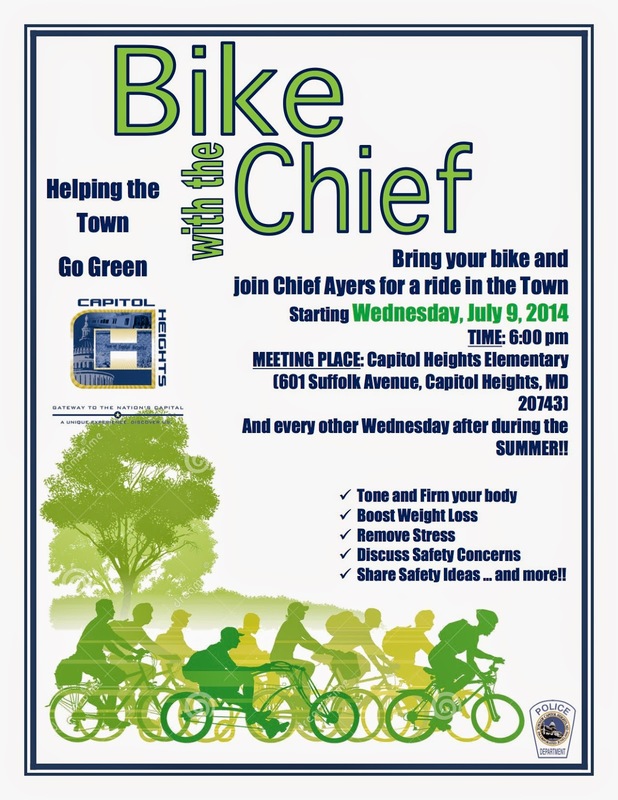 Capitol Heights needs the support of as many bikers as possible. This is not a ride for speed and most of bikers receiving this e-mail may not break a sweat. This is a ride to help influence cycling in Capitol Heights, Maryland. Sometimes it’s a good thing to ride for a cause. Black Women Bike urges you and your family to attend. This entry was posted in Advocacy, Bike Safety, Events. Bookmark the permalink.